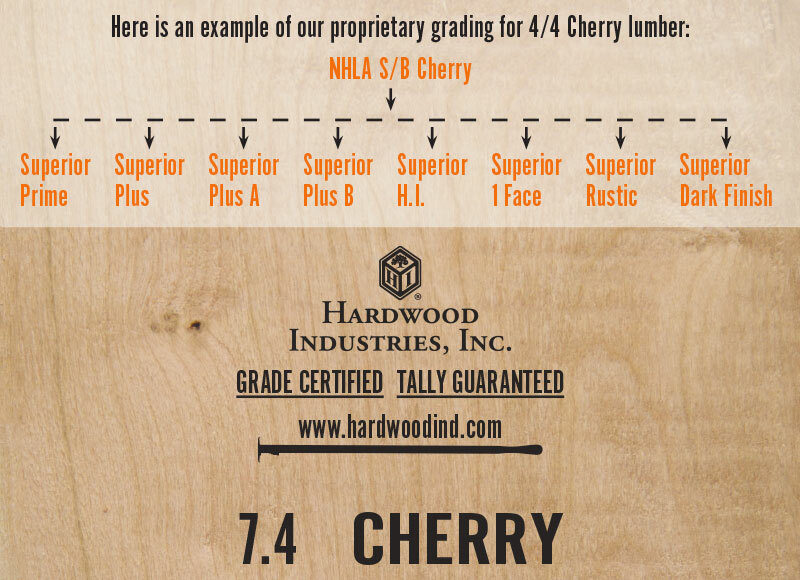 Hardwood Industries | Hardwood Lumber TALLY GUARANTEED within 1%. we will credit you the shortage AND a $100 bill. 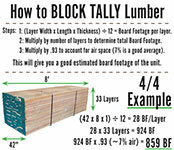 We encourage you to verify lumber tally as a key component in purchasing your hardwood lumber. The NHLA allows a 4% value variation as acceptable. We don’t think a 4% variation is acceptable. Footage needs to be verified by a representative of Hardwood Industries. Applies to H.I. Brand stamped lumber with a computerized tally tag of 100 BF or more. 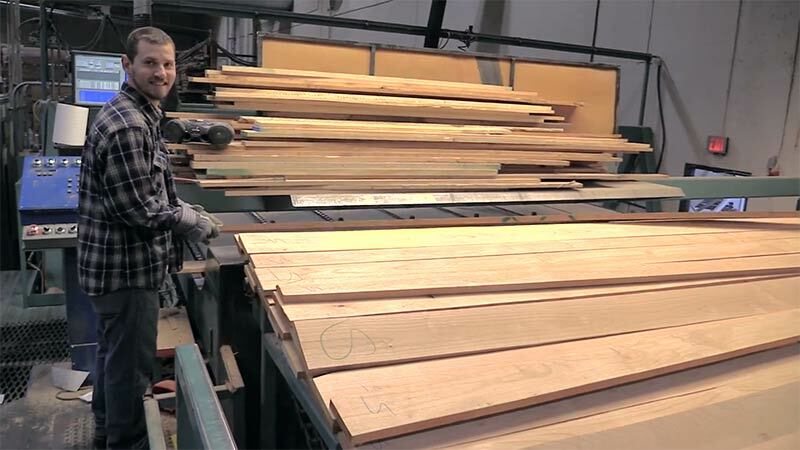 Early in our history we discovered a problem with the consistency and value of the lumber we were purchasing. Our customers weren't satisfied with many boards allowed in the grading standards of the National Hardwood Lumber Association (NHLA). The question was how to improve the value of our lumber so our customers' needs would be met. The answer was a defining moment for us. 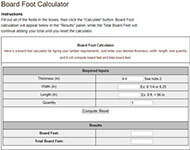 We invested in a computerized tally and lumber inspection system. With this system we are able to eliminate inaccurate tallies, as well as provide a way to grade lumber to match our customers' needs. "What we do to make better lumber"
These grades are made to provide our customers with a consistent and higher valued lumber. We want to find the “sweet spot” of the grade for each customer. From a pricing standpoint, the downgraded items are sold for a discount. The mid-grade items, in most cases, are sold at or below market value, and the top grades are sold for a premium. More important than price is the fact that these products are available and will allow you to quote jobs that may be impossible to bid and earn a profit using standard NHLA grades. If you have a specific request, talk to one of our lumber specialists to see if we can provide a special valued product for you.